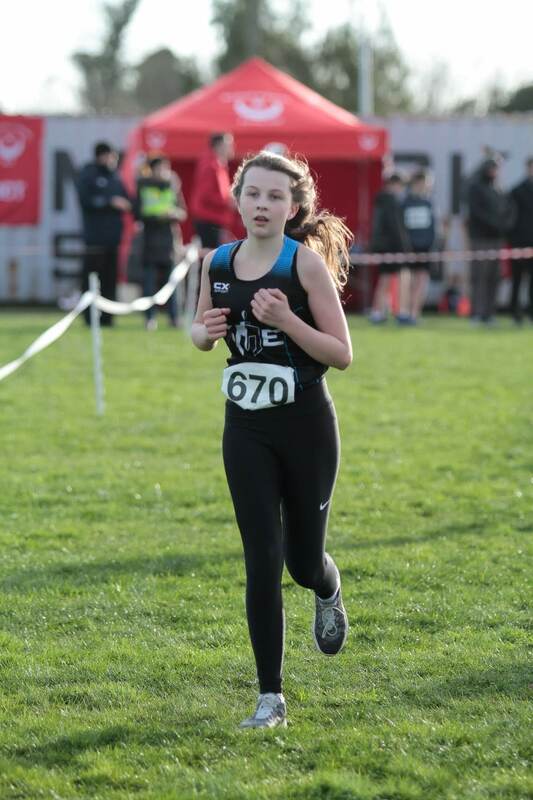 Twenty athletes participated in Drogheda & District cross country event in Newtownstalaban. Daniel Mc Carron took home silver in the junior boys 2000m and the junior boys also won the team event. The girls placed second in the team event 1500m. Many PB’s were hit on the day despite the bitter cold weather. Well done to all our athletes. Check out more pictures from the day.